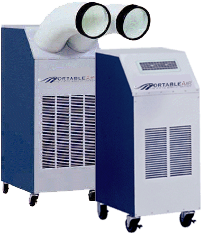 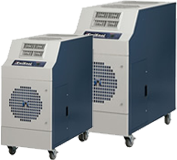 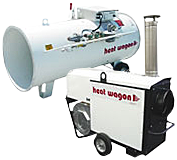 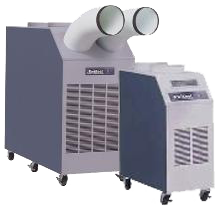 Portable Air, located in Phoenix, Arizona, rents and sells portable air conditioners for temporary, emergency and permanent cooling applications. 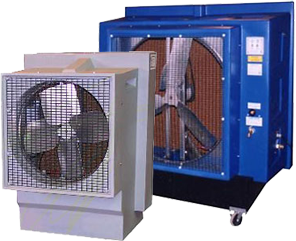 We can provide portable air conditioning for events, server rooms, planned shut downs, etc., throughout the Continental United States (excludes Hawaii, Alaska & Puerto Rico). 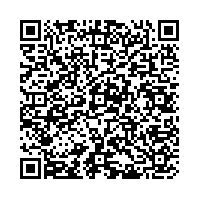 The GSA Advantage & ACCA buttons will take you to our current listings.